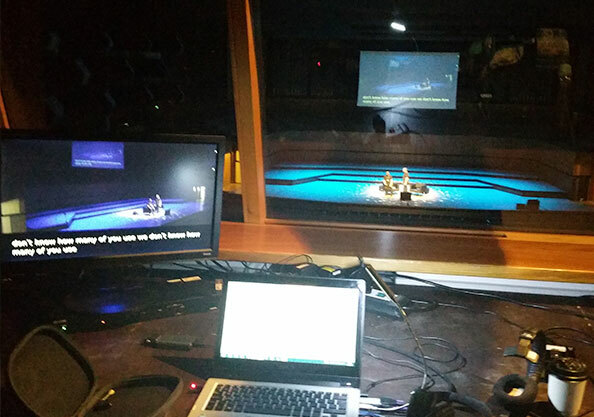 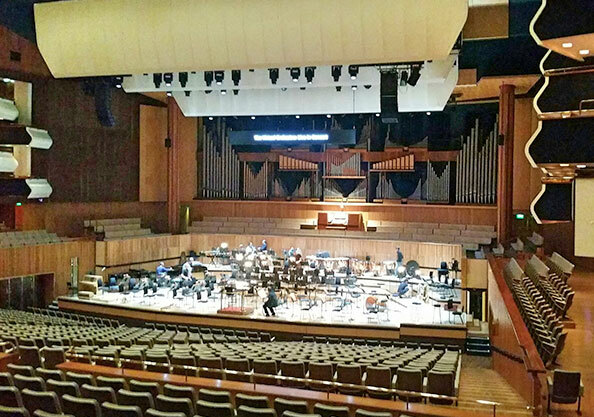 Digital 4 has enjoyed a long association with the Southbank Centre since 2010, offering technical support and consultancy for deaf access at events including Women of the World and Unlimited. 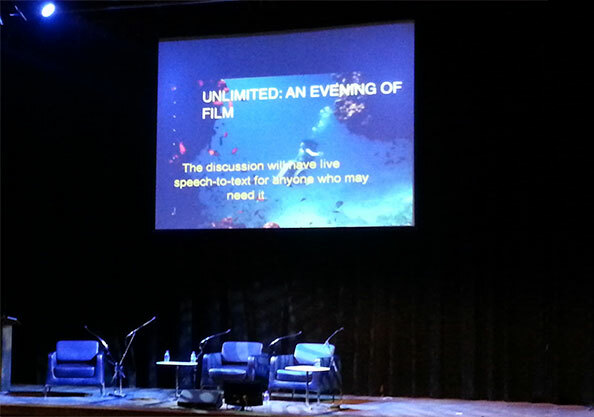 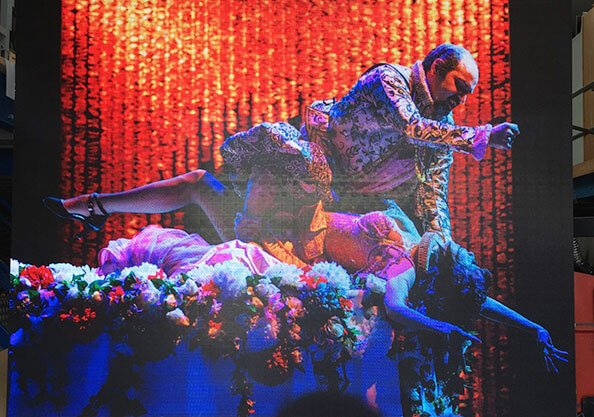 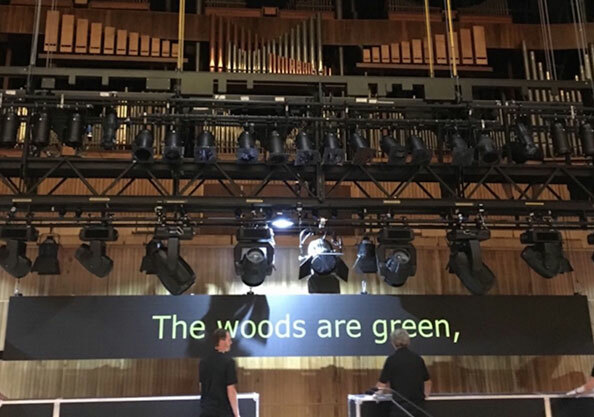 In early 2016 we were asked for ideas to replace the SBC’s existing Opera surtitling display and, in particular, if we could offer a system that could be used through-out the centre, not only for Opera but for other types of event too. 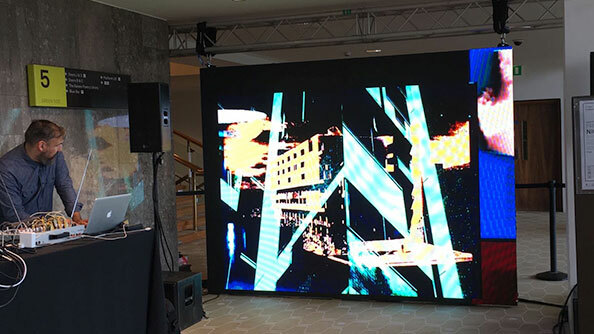 Our solution was to supply a modular system using twelve 750mm x 750mm RGB full colour sections that could be configured as a 7500mm x 750mm opera surtitle unit and also a 3000mm x 2250mm full colour video wall.